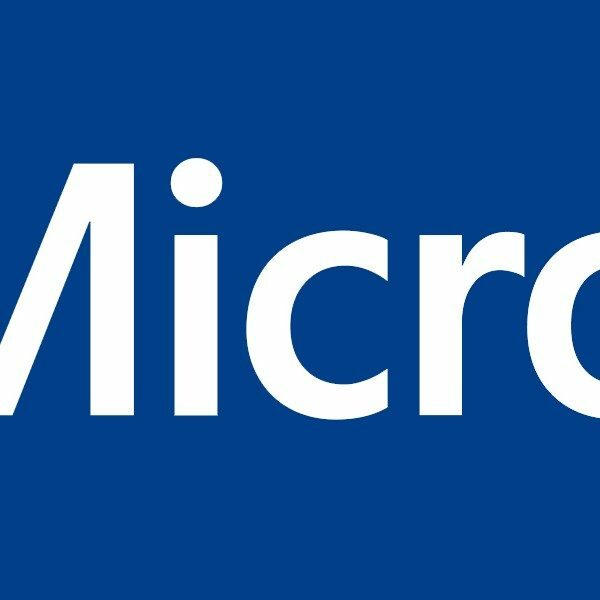 Microsoft’s Executive Vice President of Gaming, Phil Spencer, recently appeared on the Major Nelson Radio podcast, which is run by Larry Hyrb, the Director of Programming for Xbox Live. 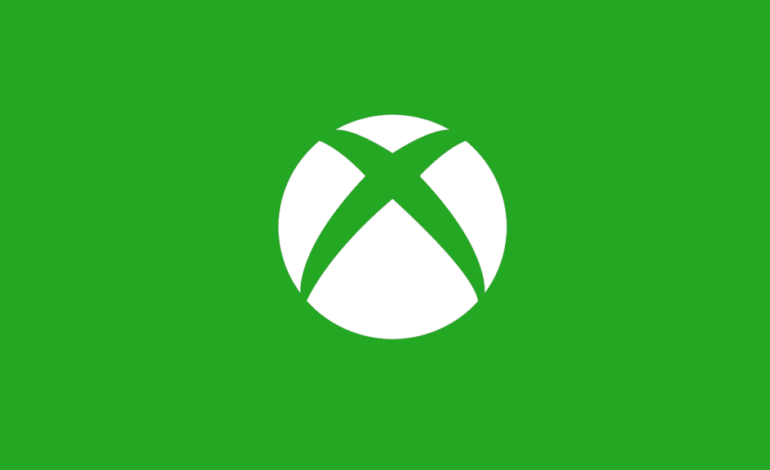 During this podcast, they discussed a variety of topics, specifically topics that would interest fans of Xbox. One of the topics should be of interest for fans of Playground Games and Rare specifically, as Spencer states, “I saw what Playground is working on next, I saw what Rare is working on next, and their continued success with Sea of Thieves.” Evidently, those developers each have something coming soon in the future. If we are going to see those games anywhere though, it’ll be during an upcoming E3, whether that be next E3 or the year after. Luckily, we have a bit of an idea on what Xbox itself is gonna be bringing to the table next E3. Spencer says: “This is going to be a fun E3 for us… we had a discussion internally. Should we go big? Should we save some money? No, we’re going to do our thing and we’re going to go and be as big at E3 as we’ve ever been.” While he doesn’t go into specifics about what Xbox is going to show off at E3, they’ll likely pull out all the stops and take advantage of the fact that Sony will not be attending the event. If you’re interested in listening to the entire podcast Phil Spencer appears on, it can be found here.